Grampy went to his kitchen window and looked outside. It was a beautiful day. The sun was shining brightly and the sky was clear blue with no clouds in sight. “I think it is a perfect day to go for a drive,” said Grampy to himself, grabbing the keys to his little green car and going out into the garage. Grampy had spent a lot of time the past few weeks getting his little green car ready for the spring. Grampy turned the key and instead of getting the sound of an engine purring, all he got was silence. Grampy tried the key again. Nothing. He tried again and again, nothing. Grampy was getting frustrated and angry. Grampy got out of the car and checked the wires and spark-plugs. Everything looked fine there. He got back into the car and tried it one more time and again, nothing. “If you don’t start I will have to borrow someone else’s car,” said Grampy. Grampy tried the key one last time and to his delight it started up right away. Grampy and his little green car had a beautiful fun day together. It was a nice Father’s Day drive for Grampy. Sometimes cars can be unpredictable. Example: Grampy’s Little Green Car didn’t want to start until Grampy threatened he would borrow someone else’s car. 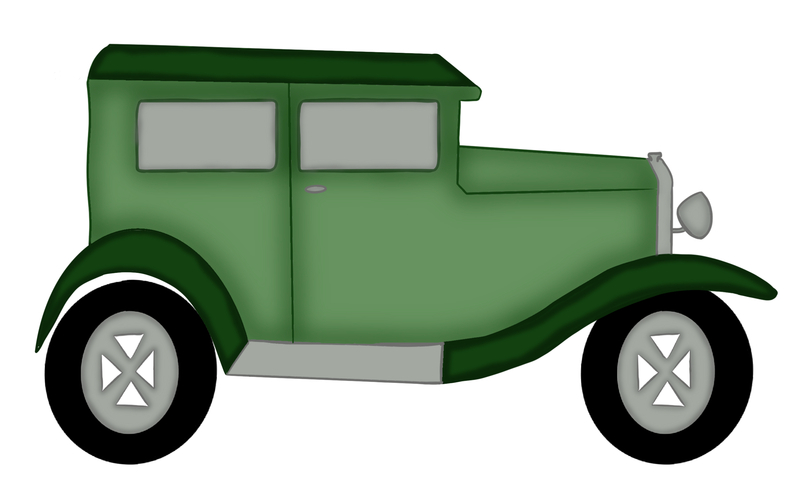 This entry was posted in Father's Day Stories, Father's Day Story Challenge 2017, Grade 3 Level, Grampy's Little Green Car Stories and tagged angry, Father's Day, Grampy, Grampy Wants to go for a Drive on Father's Day, Grampy's Little Green Car, spring. Bookmark the permalink.